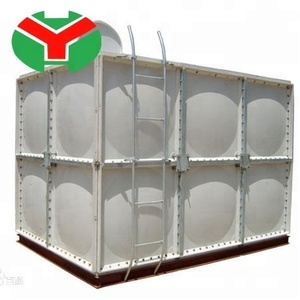 Shandong Xuguang Tank Air Conditioning Equipment Co., Ltd.
Enamelled pressed steel water tank is used as the bottom and technicians to glaze coating on the steel plate, plate are assembled after firing a new type of water tank. 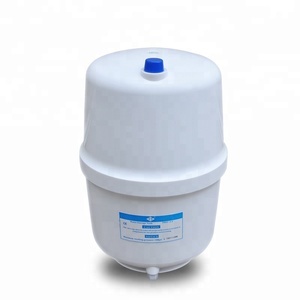 Its performance on the indicators meet the national industry standard, conform to the regulations of water quality standards and food hygiene standards in our country. 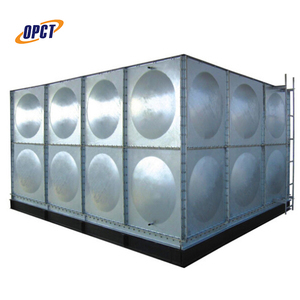 Company products are: welded stainless steel water tank, stainless steel screw connection type water tank, glass steel water tank, enamel water tank, hot dip galvanized water tank, enamel water tank, plastic water tank, etc. 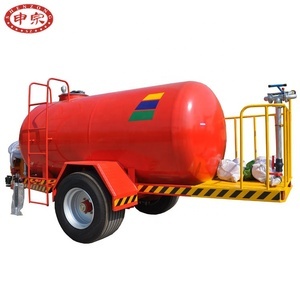 Ningbo Best Metal Products Co., Ltd.
Generally, according to different storage mediums, different materials are optional to manufacture storage tanks. The equipments can be customized, leave us an inquiry to know more details about price, packing and shipping. Our company will continue to maintain the upstream advantages in the market and business competition, and create the first-class corporate image for our customers. 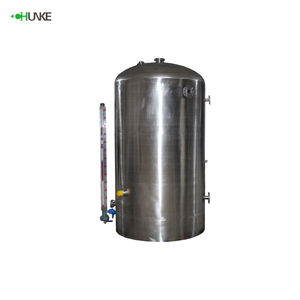 Ningbo Wasser Tek Electronic Technology Co., Ltd.
We are a professional manufacturer expert in stainless steel tanks and water dispenser parts. 2. Strict quality control during production guarantees the uniform quality. 3. Strict air tightness testing guarantees tanks without any leaking. 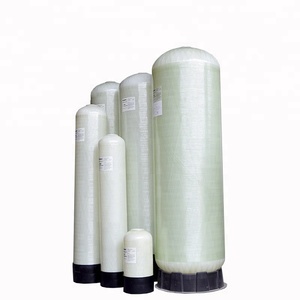 TPU is FDA approved material, it's most suitable for human drinking,also for fuel storage. We could provide installation guide, if you have need, we could give you global service. 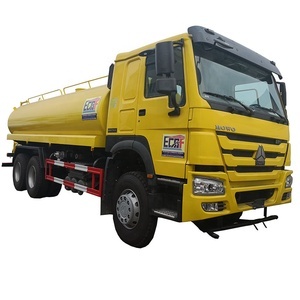 We are a sales team, with all technological support from engineer team. We own a professional team with rich experience in designing and manufacturing inflatable products. we can come true your ideas into perfect products. Warmly welcome friends all over the world to visit our factory for business. 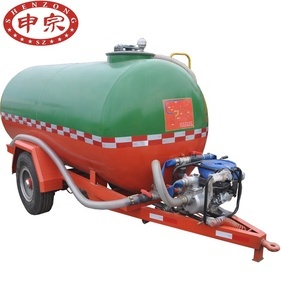 The size is small; It is movable and convenient; Easy operation and less maintenance; It can turn seawater into direct drinking fresh water; We also have CE certificate for it. No electricity, and it can be used repeatedly It can be used for outdoor camping, hiking, personal straw direct water. 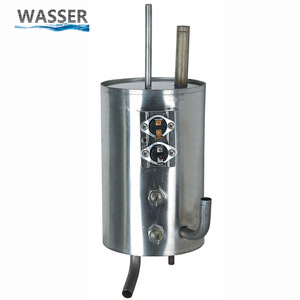 It can turn river water, raining water, lake water and other type of fresh water into drinking water. Liner Material: PE or PP C. MAX. Test Pressure: 150psi D. MAX. Temperature Range: 1-49 F. MAX. 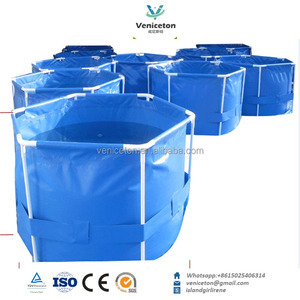 We focus on frp tank,We provide the most relaiable products for you Product Name: 7279 pentair frp fiberglass filter water tank &bull; Inner shell : Polyethylene (PE) &bull; Outer shell: Premium fiberglass embedded in epoxy resin &bull; Certificate: NSF, ISO &bull; Color: Blue/natural/gray/black/yellow &bull; Outer shell: Premium fiberglass embedded in epoxy resin &bull; Operating pressure : 6bar/100psi and 10bar/150psi &bull; operating temperature range: 1-50 degree &bull; Application: Filtration,softening,sand filter,carbon filter, ion exchange ,RO system. Let's begin to communicate Contact us Characters Fully Rustproof and corrosion resistant Hight strength Light weight Easy transport and installation Nice appearance Structure & Materials Liner material:Rotation molding or Blowing One-piece seamless PE inner liner Outer Winding:Hight Performance resin with Fiber glass three-dimensional winding Opening:2.5" and 4" reinforced plastic thread,6" alloy flange Bass Materials:FRP or reinforced PP Application Conditions Working Pressure:150psi(10.5bar) Working Temperature:1-4&#8451;(34-121&#8457;) Max. 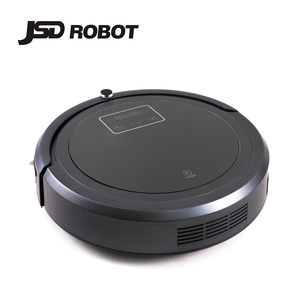 Vacuum:127mm Hg Lowest Environment Temperature:-27&#8451;(-17&#8457;) Design Parameter Burst Pressure:42bar(4 times) Fatigue Cycle:100,000 1,Q:How long have you been in business9 A:Re:More than 23 years 2,Q:Working pressure is only 150psi9 A:Re:100psi and 150psi 3,What colour we can choose9 A: Blue/natural/gray/black/yellow 4,Do you have others parts of FRP tank9 A:Yes,auto control valve/ brine tank/ water distibutor/ softener resin/ Activated carbon/quartz sand/pipe fitting. 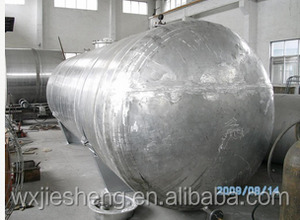 Stainless Steel Water Tank 5mm/3mm Thickness : Short construction period, low project cost. Superior corrosion resistance, service life is more than 20 yeas. Do not have special request on installation whether, can be installed in most environment conditions. 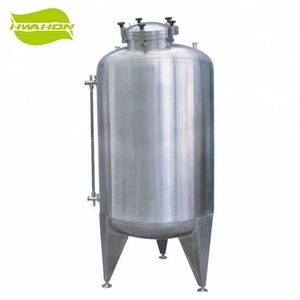 Product Details Stainless Steel Water Pressure Tank Our stainless steel water tank is made of SUS304/ SUS316 stainless steel, which is of high quality and rustproof. 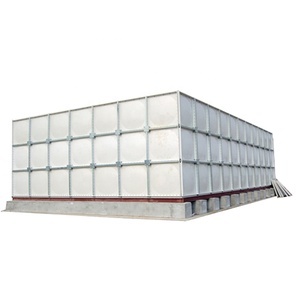 Stainless steel water storage tank has no secondary pollution to water. 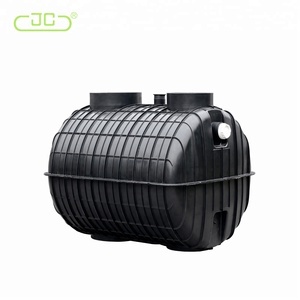 As the tank has strong tightness, it prevents the transmission of light, and successfully prevents the growth of algae and bacterial. 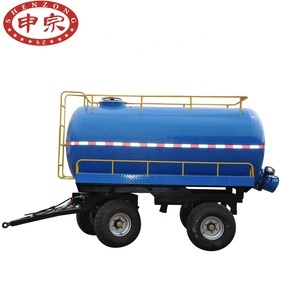 Alibaba.com offers 211,432 water tank products. About 10% of these are water treatment, 3% are chemical storage equipment, and 1% are other plastic products. 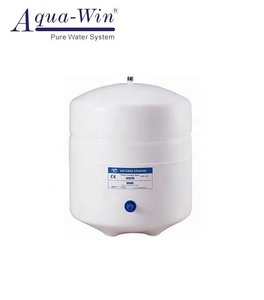 A wide variety of water tank options are available to you, such as free samples, paid samples. 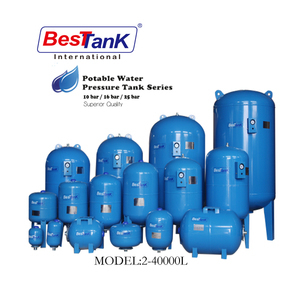 There are 210,056 water tank suppliers, mainly located in Asia. 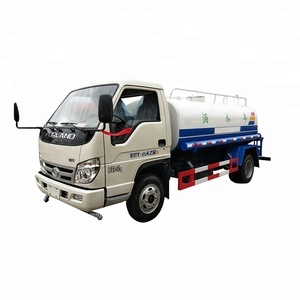 The top supplying countries are China (Mainland), India, and Taiwan, which supply 98%, 1%, and 1% of water tank respectively. 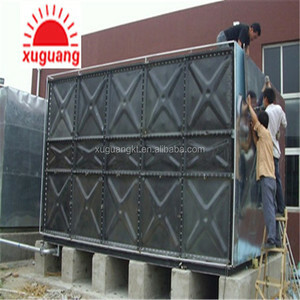 Water tank products are most popular in North America, Domestic Market, and Southeast Asia. You can ensure product safety by selecting from certified suppliers, including 77,747 with ISO9001, 33,689 with Other, and 13,131 with ISO14001 certification.